Images appearing on the site have been used with permission. 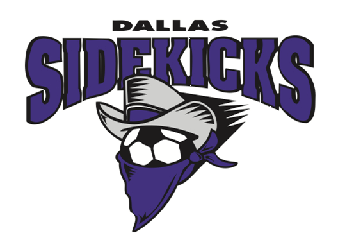 The overall layout, presentation, and data complied on Kicksfan.com is ©2002-17 by Alan Balthrop. All rights reserved. a compendium of information that blows away history areas on most official team sites – in any sport.